My intuition strikes again! 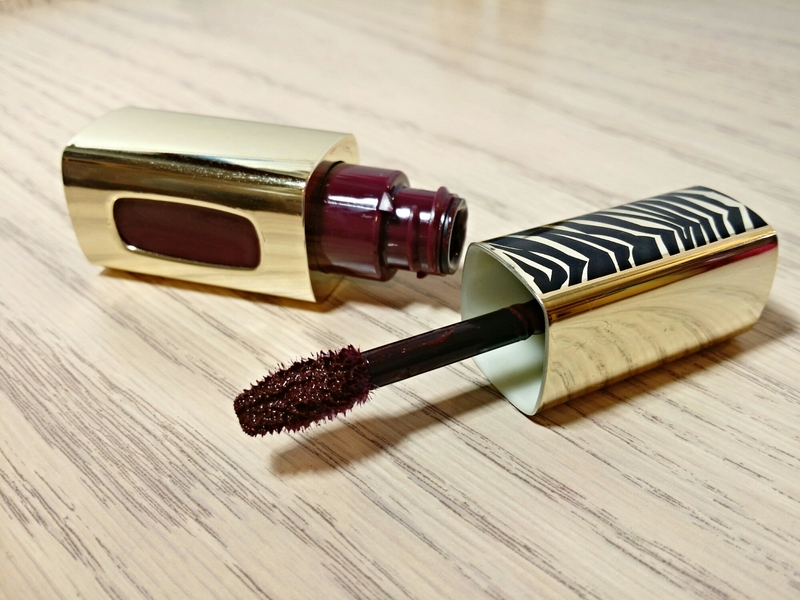 Recently, L’Oreal re-released a handful of the Extraordinaire Lip Colors in limited edition animal print packaging. Guess who went crazy over them? Me! I wish I would have grabbed every single one. Every. Single. One. I’m completely obsessed with animal print so I was tickled pink by the different prints L’Oreal used for different colors. Plum Adagio features the most sophisticated, chic zebra print that instantly caught my eye. It’s so modern. Definitely not something you’d expect to pick up from your local drugstore! The fun doesn’t stop at the packaging though. Oh no. The cute zebra print only makes a great thing better! Plum Adagio is one of the most beautiful vampy lippies I’ve ever tried. It’s a deep plum with brown undertones and a hint of violet shimmer. In the tube, it looks like a typical plum gloss that we’ve seen before. But on the lips? So amazing! The violet shimmer isn’t super noticeable but it adds depth and a subtle sparkle that makes Plum Adagio beautifully unique. The formula is equally amazing too! 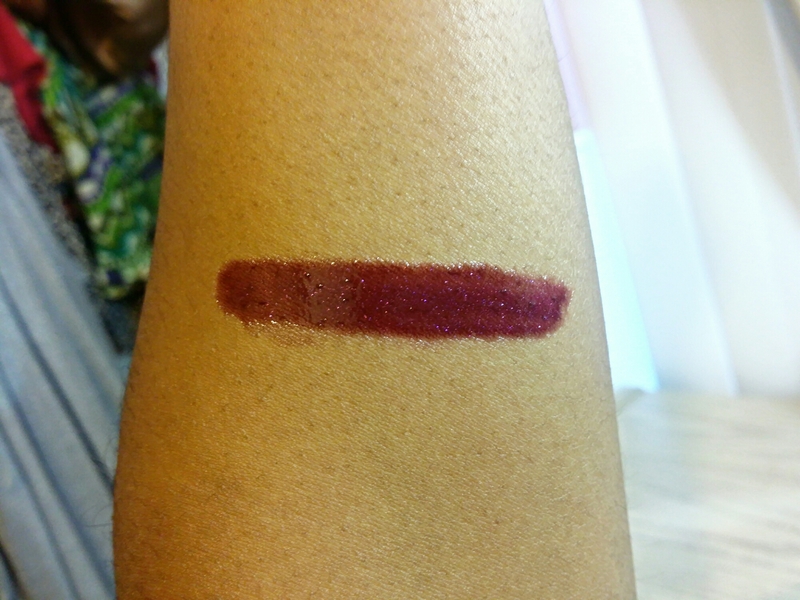 Plum Adagio is very pigmented and easy to apply. The pointed applicator allows for a precise, even application even without a liner. The texture is slightly thick and a little tacky but it feels much lighter than, say, a MAC lipglass and it’s not nearly as sticky. The Extraordinaire Lip Color formula has more of a clingy, gel-like feel that’s surprisingly comfortable to wear. 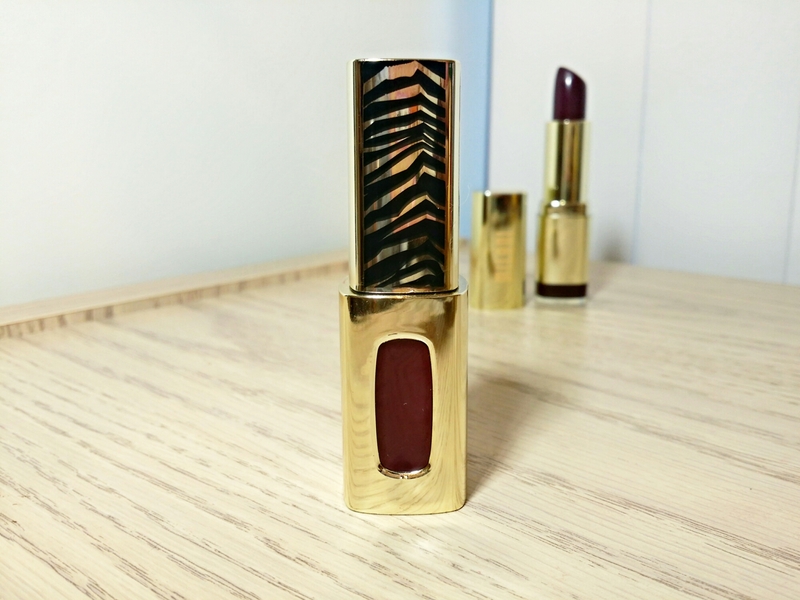 Plum Adagio is rather hydrating and feels really good on the lips from start to finish. It wears very well too. Especially for a vampy gloss! Plum Adagio doesn’t emphasize any flakes, settle into lip lines, bleed or feather. Once I apply it, the color is locked in place and that comfy gel feeling lasts for around 3-4 hours before fading into a solid stain. I’m really, really glad I let my impulses get the best of me! I know that sounds crazy. 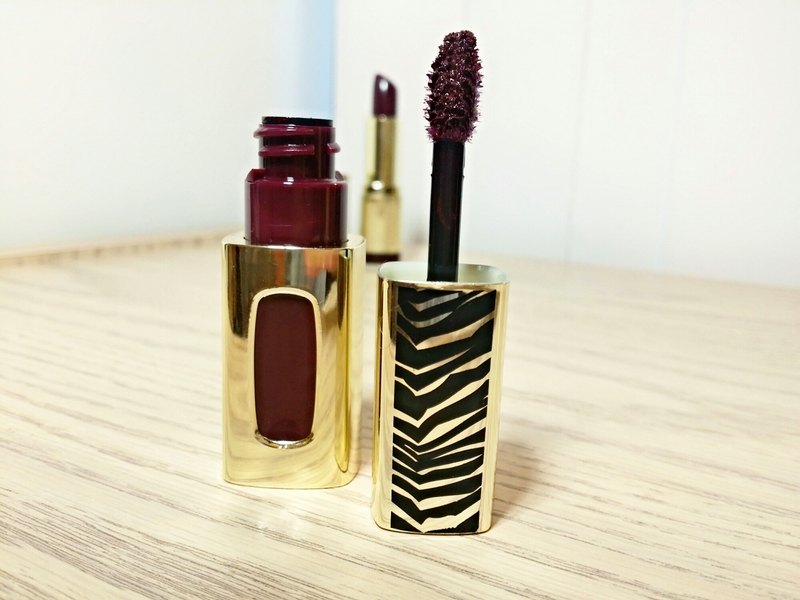 But if it wasn’t for the animal print I don’t think I would have grabbed Plum Adagio on my own. So yay for limited edition packaging and impulses! Even if you can’t find the extra cute zebra print version of Plum Adagio I still think you need to have it handy this winter. Just look at that shimma! I think it would look beautiful on you, Tyshia!